This article is about the guest star. For the character, see Johnnie Cochran (character). 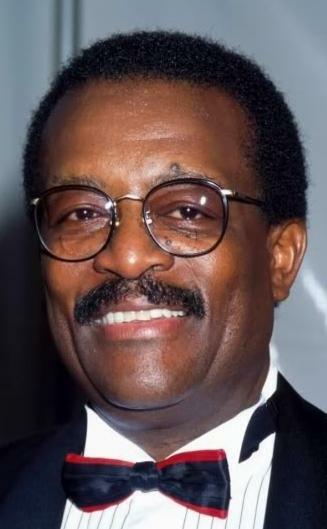 Johnnie L Cochran, Jr. (October 2, 1937 – March 29, 2005) was an American lawyer. He voiced himself in the season 12 episode "Worst Episode Ever" via archived audio of his famous line: "If it doesn't fit, you must acquit", although he was uncredited.